Does Magnesium Really Help PCOS? 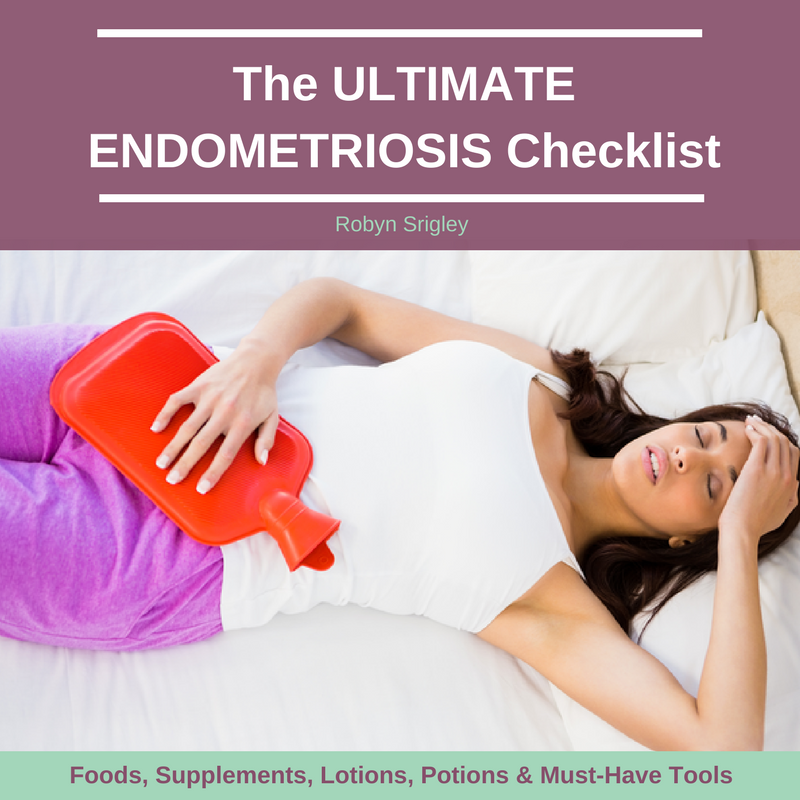 When I was first diagnosed with PCOS, I refused all medications. Being a nutrition student, I knew there had to be other ways to reverse my symptoms. Along my journey I tried A LOT of diets, supplements and lifestyle practices until I found the formula that worked for me. There are many different recommendations for supplements that may help reverse or alleviate PCOS symptoms, and the mineral Magnesium is one. 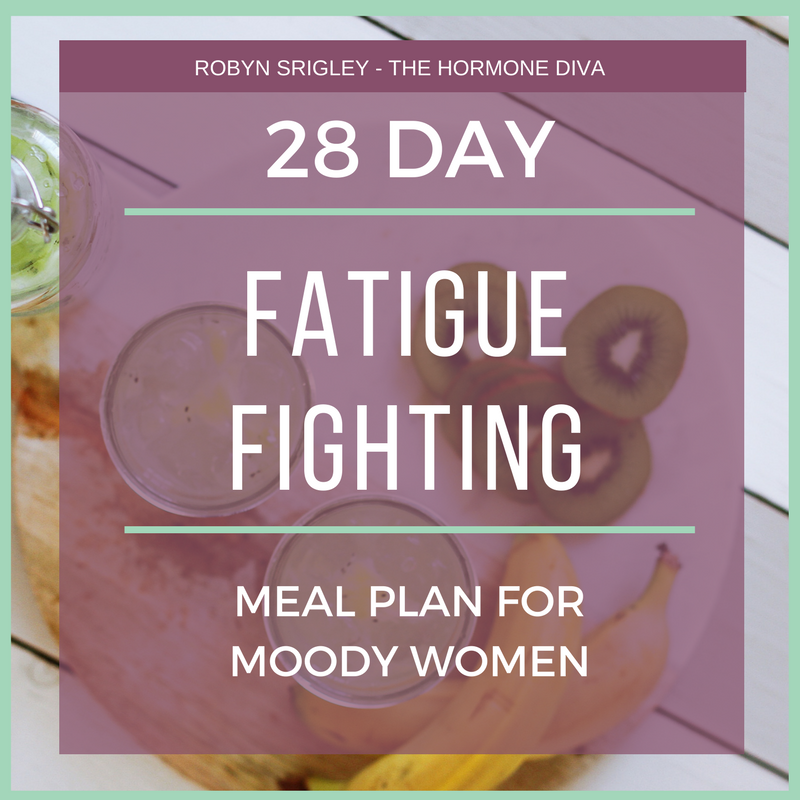 I was asked recently in my private Happy Hormones Sisterhood community on Facebook whether or not Magnesium was truly beneficial for PCOS. Is it worth trying? Does it live up to the hype? 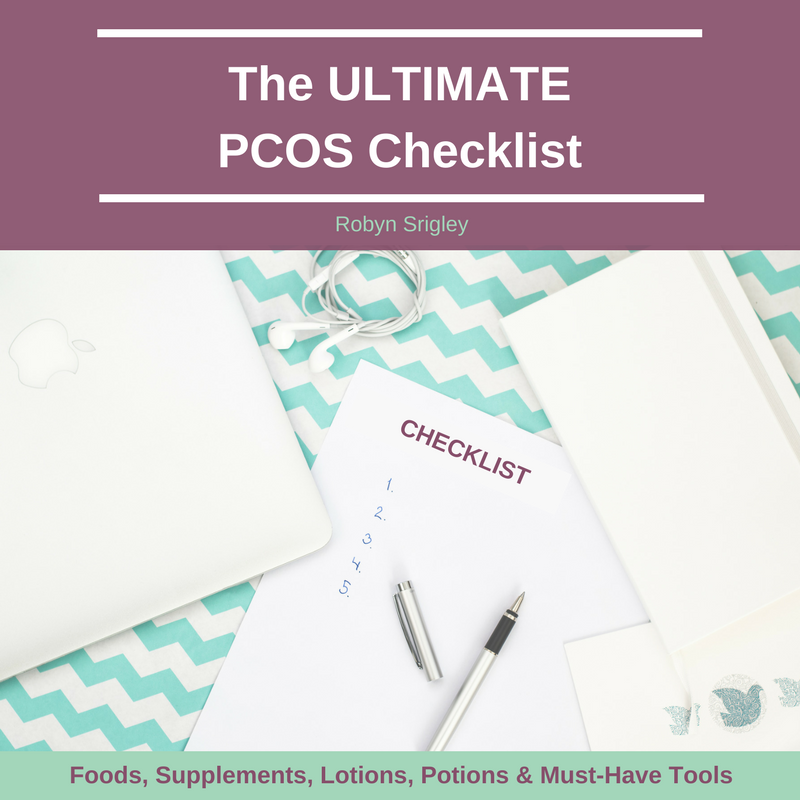 To truly understand whether using Magnesium supplements will help you PCOS, you must understand what PCOS actually is and what the underlying root causes are. For a fully detailed article on what PCOS is, check this out. Simply put, PCOS is an endocrine disorder that effects many organs- not just the ovaries. At it’s core PCOS is a disorder of insulin resistance. Many things including stress, impaired carbohydrate and fat metabolism, mood disorders and embarrassing physical symptoms like weight gain, facial hair, hair loss and acne can all be connected to underlying insulin resistance in PCOS. Even if you’re lean. Even if your lab tests are “normal”. Sometimes insulin resistance can be difficult to detect, and if your physician is choosing the wrong tests, everything may seem “normal”. This is where Magnesium comes in handy. Before I get to HOW Magnesium helps PCOS, it’s important to understand WTF Magnesium actually is. 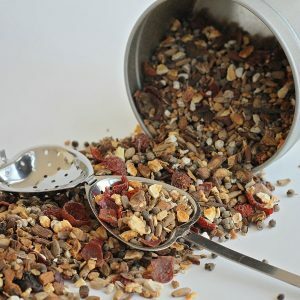 Magnesium is one of the most abundant minerals in our bodies, and is used in over 300 different body processes making it a super important mineral to have. 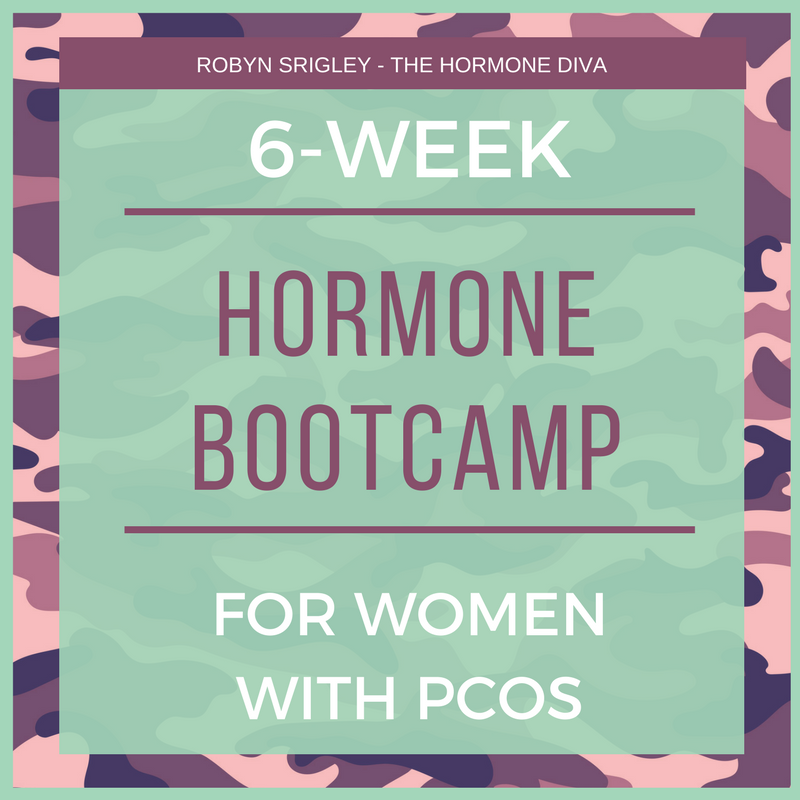 We already mentioned that insulin and blood sugar balance is critical to reversing PCOS symptoms. 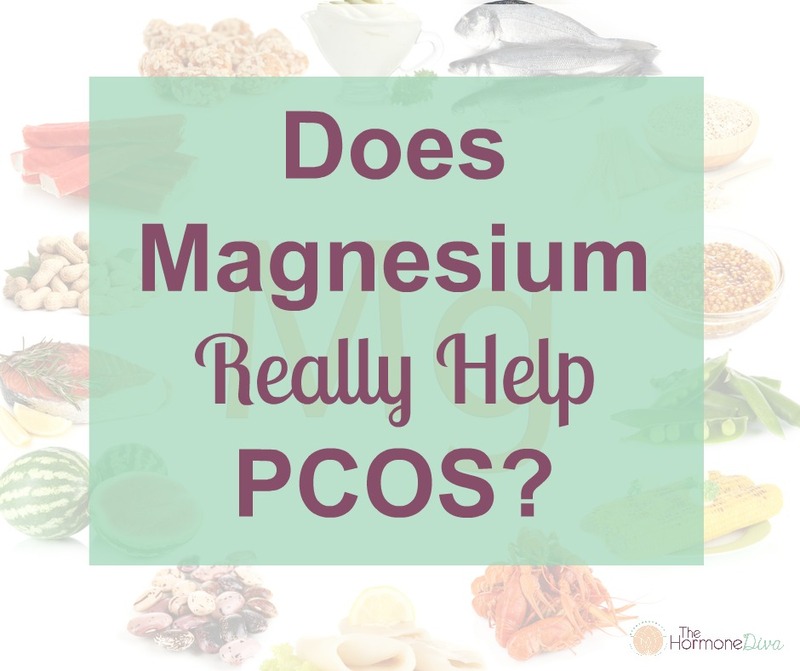 One 2012 study comparing women with PCOS to “normal” women found that women have a 19 times greater risk of having PCOS is they are deficient in Magnesium. Another study in 2013 continued on this path to find that the Magnesium status of a woman with PCOS was often lower when there was insulin resistance present. So does that mean Magnesium helps with blood sugar balance? Some studies on patients with insulin issues (such as Type II Diabetes) seem to think so. In a 2013 study, higher Magnesium status in the body was associated with lower fasting glucose and insulin resistance blood values. Beyond our blood sugar, Magnesium has a place in helping our nervous systems, adrenal glands and moods. Women with PCOS have a greater likelihood of experiencing depression, bipolar disorder and anxiety. A big part of getting these mood disorders under control is supporting a healthy nervous system and healthy adrenal glands— two little stress glands that sit atop your kidneys. 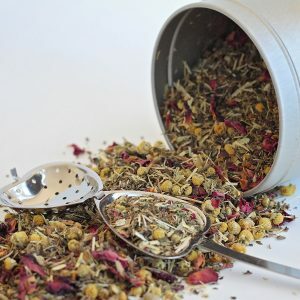 Time and time again relatively small amounts of Magnesium have shown significant effects in reducing depression and exaggerated stress response. Women with PCOS are at a much higher risk of developing cardiovascular disease that women without PCOS. 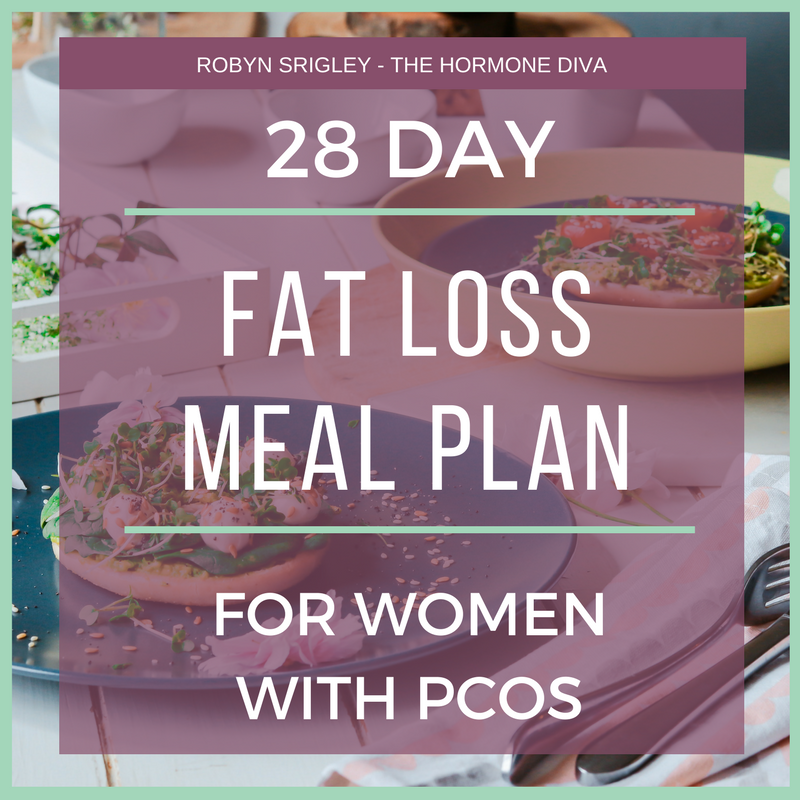 The more we can control the underlying factors in PCOS, such as insulin resistance, the lower the risk becomes. 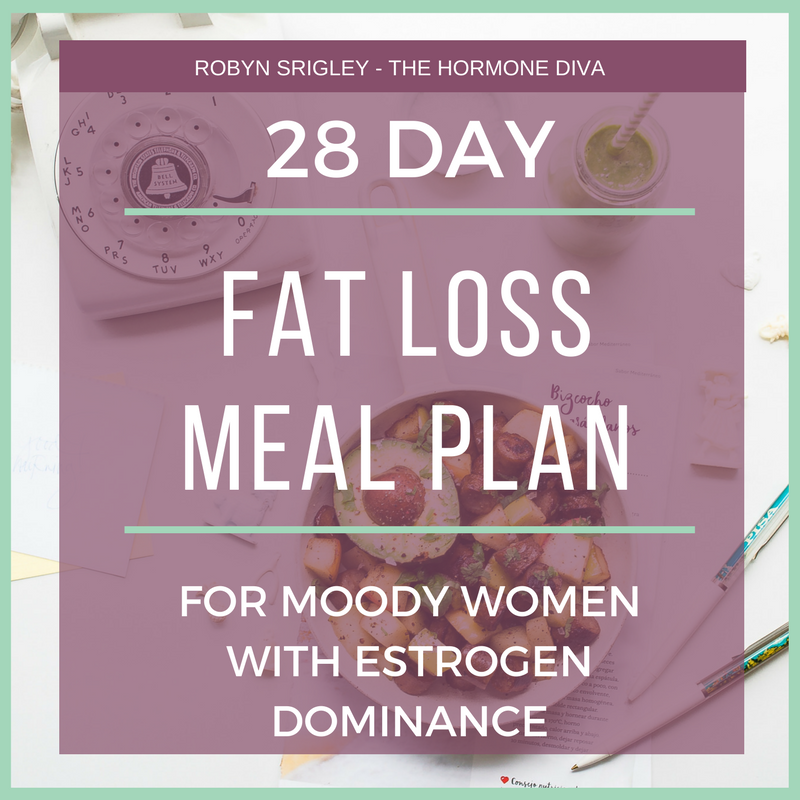 It’s been found that overweight individuals often have a chronic Magnesium deficiency, potentially increasing risk even further for those women with PCOS who are overweight or obese. Magnesium is potentially helpful in a few ways. The highest levels of Magnesium in the body is found in the heart. Magnesium also helps to usher calcium around the body, making it incredibly important to prevent calcium from depositing in arteries, which can translate into angina or heart attack. Sleep in credibly important for weight control, mood disturbance, energy levels and hormonal profiles. Many of my PCOS clients suffer from insomnia or other forms of disturbed sleep. Magnesium is helpful because it activates the parasympathetic nervous system, where our “rest and digest” response comes from, allowing us to relax. Additionally, Magnesium regulates the hormone melatonin, which guides our sleep-wake cycles. Magnesium often works better for sleep than a melatonin supplement, in my clinical experience. There’s no end to the number of foods that contain Magnesium, making it quite easy to get it through diet if you eat a whole foods diet with loads of variety. Pumpkin seeds, spinach, sesame seeds, and buckwheat are all featured in my Top 20 PCOS Superfoods in The Ultimate PCOS Checklist. Grab your own free copy of the Checklist to see the other foods (and so much more) here. There’s SO many different Magnesium supplements on the market, and it can be difficult to find the the right one- let alone choosing a dose! Here I’m sharing what I’ve seen both in research and clinical experience to be the most effective. This is a chelated form of Magnesium that tends to produce the highest levels of absorption compared to other forms of the mineral. For those trying to correct a deficiency, this form works quite well and doesn’t have the laxative effect of other forms like citrate. This Magnesium is a combination of Magnesium and taurine, and amino acid or protein building-block. When put together in a supplement, they have a calming effect on body and mind. 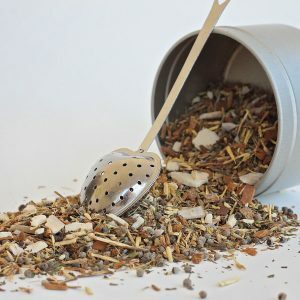 This is a great form of Magnesium if mood disorders and stress are your main concerns. Typical dosages range from 500mg to 1000mg daily, in divided doses. Some women do well with as little as 200mg and some need upwards of 1200mg daily. Start small and work your way up, adding an extra capsule every week or so until you find a sweet spot. Do not exceed 1200mg daily. If you’re concerned about sleep, leave a larger portion of your dose for about 1-2 hours before bedtime.